PRÉCÉDENT Courtesy Travel Consultants Ltd. Courtesy Travel Consultants Ltd. Serving you since 1976! 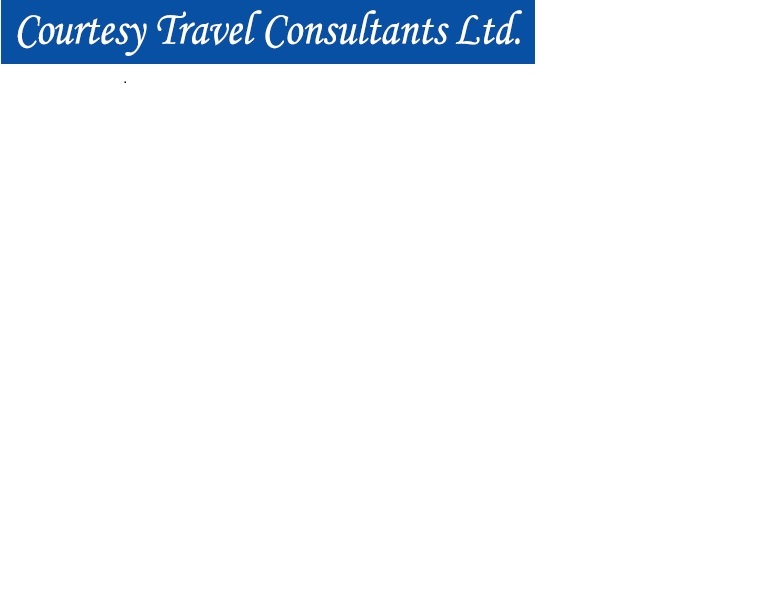 Courtesy Travel Consultants Ltd. has provided the highest level of service to our corporate and leisure customers since 1976. Everything from hotels, cars, flights, rail, tours, cruise and travel insurance is arranged by one of our dedicated consultants. We also specialize in group travel for your corporate event or destination wedding on land or at sea!